Celebrate your next event in one of Melbourne's most amazing alfresco garden settings. Located only 7km north of the CBD, experience the beauty of country life without the need to travel. Vasili's is available for corporate events, private functions and group bookings for all meal periods breakfast, lunch and dinner, we can also tailor a package to suit your event. Contact us today to find out more. 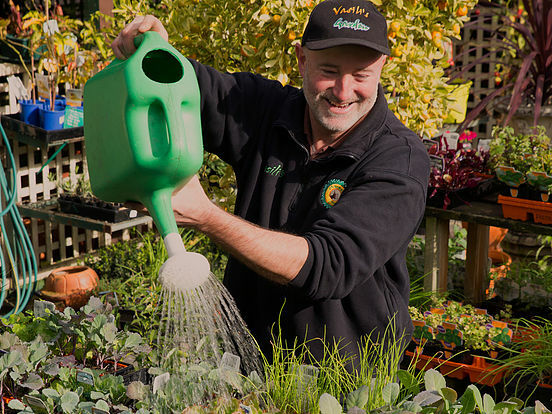 For the right advice on all your gardening needs, Vasili's team will help you design and choose the best plants to suit your garden and everyday lifestyle. 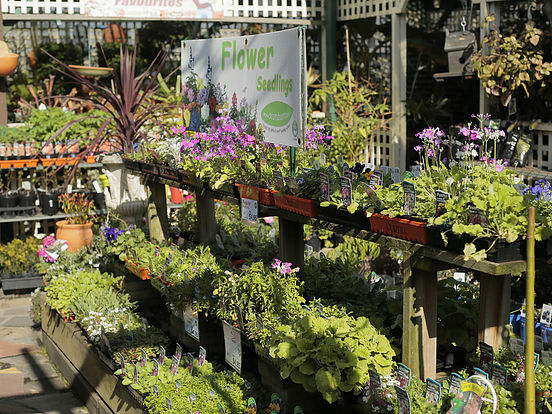 We offer a large range of quality indoor and outdoor flowering plants, fruiting trees, vegetables, succulents, as well as all your garden care products. 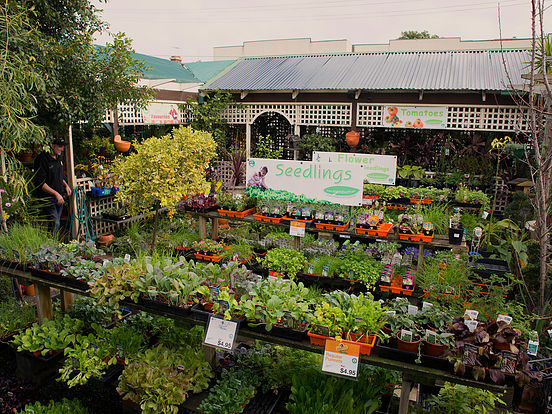 A garden part of your life, just as gardening is ours and that's something we take seriously. Our advice is free but the results are priceless.